What Happened at the LOREDC March 2018 Meeting? LOREDC is committed to serving the business community. In doing so, we try to meet every month. For members who may have missed the Lake of the Ozarks Regional Economic Development Council March meeting or for potential members who are thinking of joining LOREDC, this blog is for you. Keep reading to learn what was discussed at the March LOREDC meeting. Members and friends of the Lake of the Ozarks Regional Economic Development Council met at Golden Corral on March 15th, 2018. LOREDC President Jeana Woods presided and called the meeting to order at 12:21 PM. Minutes (Secretary – K.C. Cloke): Secretary K.C. Cloke presented the minutes of the last LOREDC meeting which was held on February 15th, 2018. Roger Corbin motioned to approve the minutes as proposed, seconded by Tim Jacobson. Motion passed. Treasurer’s Report (Treasurer -Paul Hooper): Jeana Woods presented the February financials in Paul’s place. As of February 28th, 2018 our Total Liabilities & Equity were $35,994.37 and our total Expenses were at $2,795.02 Mayor John Olivarri motioned to approve the financials as proposed, seconded by Roger Corbin. Motion passed. Membership Report (Tim Jacobson / Paul Hooper): Tim Jacobson informed the group that membership renewals will be going out soon. Jacobson mentioned they will be updating the Membership Renewal with Paul and Jeana and will have the updated packet posted on the website. Membership Tiers have been removed from the website as that structure is no longer valid. 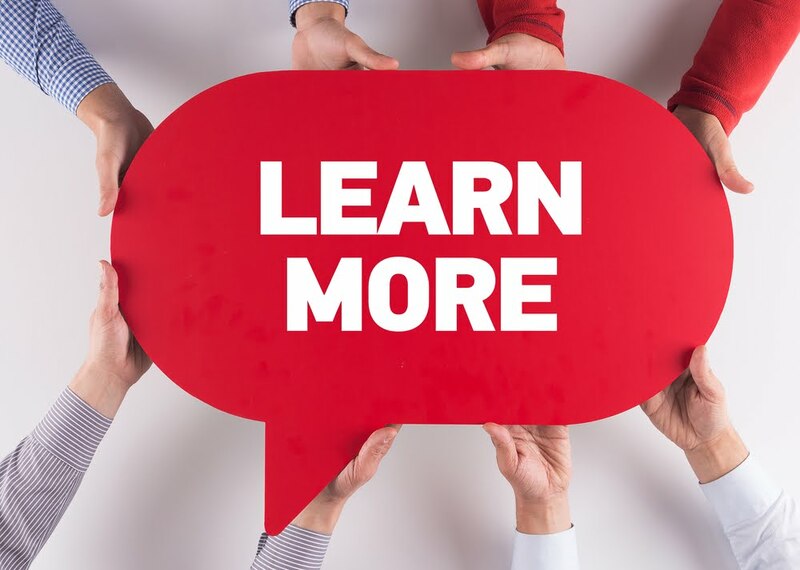 Marketing Committee Report (Trish Creach/Lori Hoelscher): Trish Creach informed the group that the Marketing Committee will be meeting after the membership meeting and anyone was welcome to stay and attend if they had interest. There was discussion on LOREDC Member shirts and they will be compiling quotes and including that expense on their committee budget to submit to Jeana. Housing Study Committee Report (Jeff Hancock / Roger Corbin): Roger Corbin informed the group that Pat Curry will be demonstrating how to operate the new GIS software at the next Housing Committee meeting scheduled for April 11th at 10:30am at Osage Beach City Hall. Jeff Hancock gave a brief summary of the Housing Committee to educate the new attendees and made mention of the Housing Study rolled out in 2016. Jeff also updated the membership of the agenda items that will be covered at the next April 11th Housing Committee meeting which includes a presentation of the GIS software as well as Mark Beeler presenting to the group. Jeff updated the membership of the Grant that was approved for a paid Apprenticeship Program Coordinator which will be collaborating between the local schools tied to the LCTC and Eldon Career Center. Jeff also made mention of the recent MEDC District 4 meeting that took place the week prior. He mentioned Skilled Workforce Missouri as the main topic which educated attendees on the sources/differences on funding from Federal & State. Workforce Committee Report (Ryan Neal): Ryan Neal touched on the Tri-County Grant that Jeff previously mentioned and stated this is a great opportunity for the schools and that this will assist in getting the kids trained and prepared for the workforce. He is confident that both the schools and businesses will see a great outcome. Joyce Ryerson with the MCR2 School District shared with the membership that ½ their students are taking the ACT, and the other ½ are taking the WorkKeys. They have learned that transportation is an issue for adults to take the WorkKeys test so Versailles is looking to become a certified facility for adult testing. Presentation – Alexandra Blackwell, Executive Director Central WIB and Alex Stanley, Field Operations Manager Central WIB. Roger Corbin introduced Alexandra Blackwell and Alex Stanley as our guest speaker. Alexandra did a phenomenal job educating the attendees today on the Workforce Boards in Missouri and how they operate and the services they provide. Attendees learned about a variety of programs offered including the Youth180, Adult & Dislocated Worker Program, ShowMe Heroes, SkillUp Program, and many others. Alexandria mentioned they are looking to get more in tune with the lake area and are currently looking for spaces around the area to utilize as a satellite office for their Field Operators. She mentioned that they are not in need of a lot of space and would appreciate any referrals on locations. 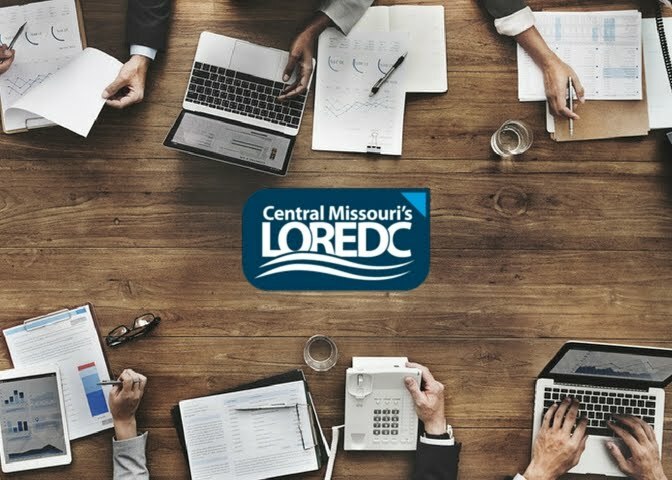 Want to Learn More About LOREDC? LOREDC is committed to the business growth at the Lake of the Ozarks and we are here to act as a liaison. Our goal is to make the site search as easy as possible for potential business owners and to provide them with all the information and resources they need to consider our community during their site search.Visit our website at www.LOREDC.com. If you'd like to request even more information about our organization, you can submit a request at http://loredc.com/contact.asp.